Turn in the link to your poster here. Name it #(core) last first poster. *In addition to turning in the link to me. Ask your core teacher about turning a link into her. 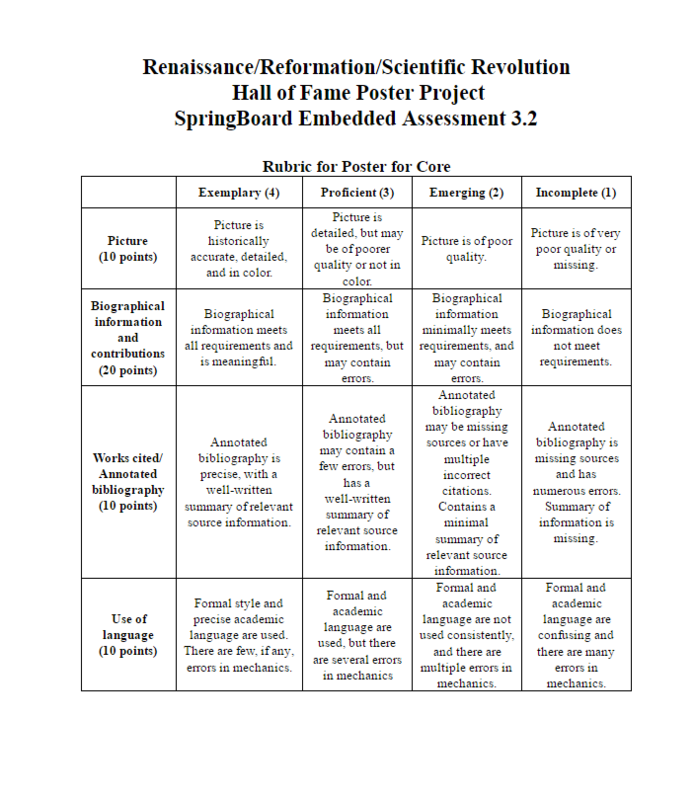 You are required to turn in a printed copy to your Core teacher. 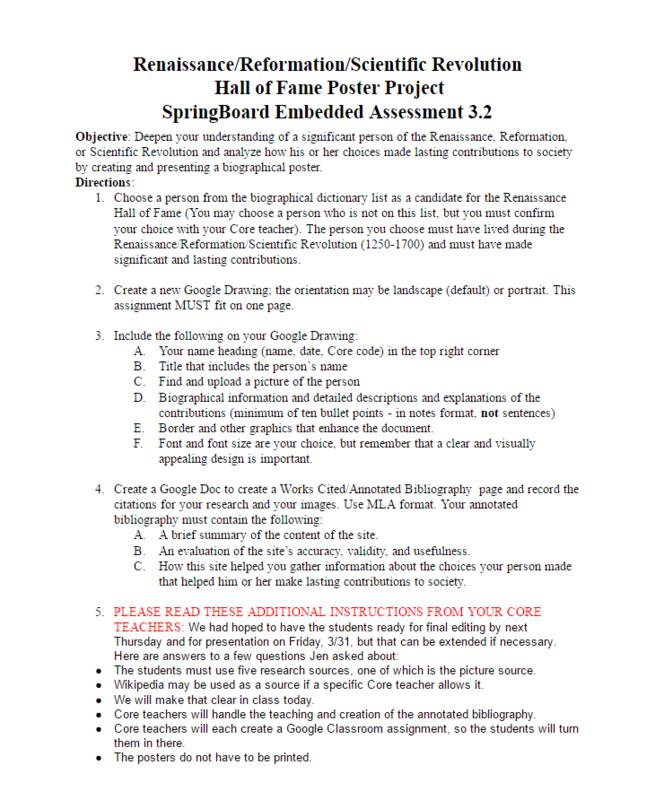 Use Google Draw to complete this assignment.